When “Work” ft. Drake was released I could tell this album was surely not going to disappoint. I’m one of those people who has to listen to an album over and over before I can really decide if it’s “good” or not. I really had to take the time to figure out where Rihanna was going with this one. 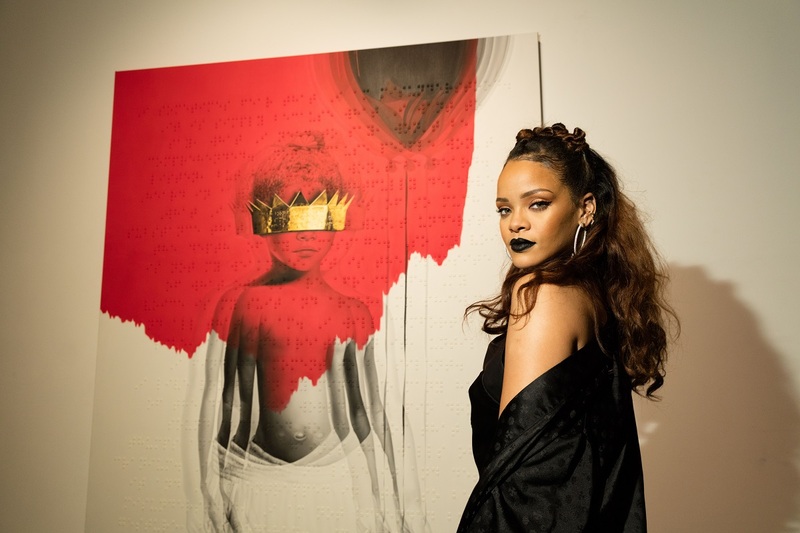 Although “Anti” may not be the go-to album for saturday night “turn up,” it’s definitely worth checking out. This album was worth the wait! Completely agree! Have to take it in. It’s very different.